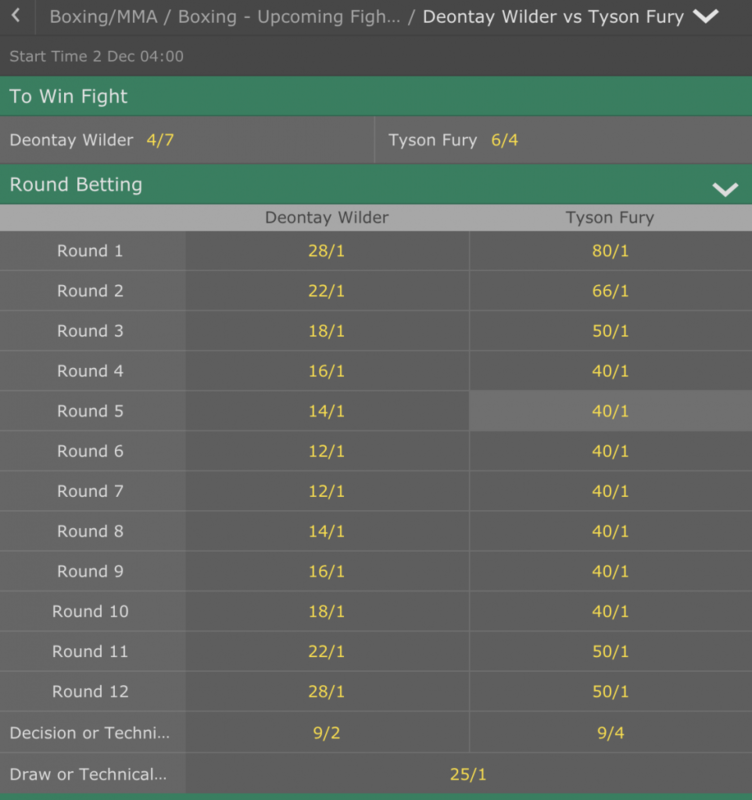 Heavyweight Showdown – Will Tyson’s Fury be Enough or is Deontay Wilder? With names like Fury and Wilder, this weekend’s WBC World Heavyweight title clash in Las Vegas promises to be a savage affair. 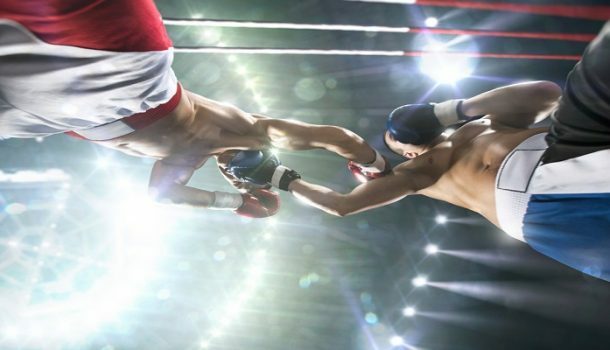 The former champion and, as yet, undefeated British boxer Tyson Fury attempts to cement an incredible comeback from almost 30 months of inactivity and controversy, when he takes on the defending champion, American Deontay Wilder this weekend. Fury’s pinnacle of his career was an astonishing underdog success when he defeated Wladimir Klitschko in Dusseldorf back in 2015. Since then the British boxer has failed a drugs test, seen his weight balloon to 28 stone and been embroiled in plenty of controversy over his comments on social media over the years. He has also relinquished the titles he won outside of the ring, which have all since been mopped up by fellow Brit Anthony Joshua. The only title Fury failed to inherit when beating Klitschko was the WBC title which at the time, was held by Deontay Wilder. 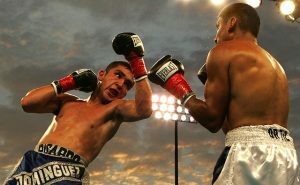 During the last three years, Wilder has beat a further five opponents, including a dramatic victory over Luis Ortiz in his last fight, where he came back from the brink of defeat in Round 7, to secure a dramatic and brutal late stoppage in the fight. Indeed, in his forty fights in total, only Canadian Bermane Stiverne has taken Wilder the distance (in the battle to claim the WBC belt). However, in a rematch, Wilder duly knocked out the Canadian and the American champion now boasts an incredible 98% knockout record in his career (compared to 70% for Fury). Critics will point out that many of Wilder’s victories have been padding victories over inferior opponents and this is certainly true in the early part of his career. However, since Wilder has become champion, he has faced a better calibre of opponent, though his critics still maintain that he has dodged taking on the truly elite heavyweights of the era. Although Fury has fought in fewer fights, it could be argued that over the years, he has beaten a greater number of top-class fighters than Wilder. In addition to wins over Klitschko, Fury has also twice beaten Dereck Chisora as well as securing wins over Steve Cunningham, Kevin Johnson and Christian Hammer. The set up is a classic match between a true heavyweight puncher with immense power (Wilder) and a heavyweight who uses tactics, skill and ability to nullify his opponents and then secure the win (Fury). Who will come out on top in this clash of the Titans and in doing so, likely become the next opponent for Anthony Joshua in April 2019? One of the most striking things to note about the two records of the boxers is that physically, they are well matched, both standing well over six-feet tall, but Fury does have a slight reach advantage and that could well be crucial. 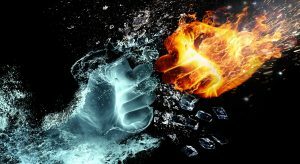 Both also have Orthodox styles, but Fury does switch during fights to southpaw to great effect and many experts feel that this is a tactic Fury will utilise to lessen the threat of Wilder’s biggest weapon, the overhead right hand. Both fighters have a 100% winning record and both turned professional at roughly the same time, late in 2008. Wlder has had 13 more contests as a professional, but has fought 37 rounds fewer than Fury. Some experts believe this is due to Wilder’s incredible punching power, others claim a surfeit of easy wins against lesser ability opponents. Others feel Fury’s punching power isn’t great at the higher level which forces the British fighter to take his opponents into the later rounds to secure points victories. Whatever the truth is, we are likely to find out in the early hours of Sunday morning. This weekend’s fight is a clash of styles and culture and it promises to be an enthralling bout with plenty wagered on the outcome. If you fancy a flutter yourself then we strongly advise you take a look at the markets currently available at bet365 Sport. Sign up today with the latest bet365 Sport Welcome Bonus Deal if you are a new customer. So the big question for the Wilder v Fury fight, is how will the fight unfold over the rounds? Will Wilder land that big right and likely put Fury away, as it has 98% of the opponents he has faced in his career so far, or does Fury’s size, boxing ability, speed and elusiveness mean that it could well be Wilder who is forced to try and adopt his tactics once he discovers his main weapon is nullified? I predict the early rounds will likely be cagey, with Wilder likely trying to assert his dominance and Fury focusing mainly staying out of the range of Wilder’s right hand, which is why switching to southpaw may be a tactical move he employs. If Fury can get through the opening three rounds comfortably, without Wilder landing a telling blow, then I think the landscape of the fight will change and as the fight goes on I’d fancy Fury to win. However, if Wilder can land one of his booming right hands early on, then there is every chance that the fight could end early. Taking how I think the fight will unfold into consideration, I am backing Tyson Fury to once again surprise the world and claim a points victory here. If Fury can nullify Wilder’s big right hand, I don’t see the American having the boxing savvy to cause Fury any other problems. In contrast, with Wilder’s right hand a lesser threat, I think Fury’s better boxing ability, footwork and speed will come to the fore and see the British fighter land an unexpected victory.